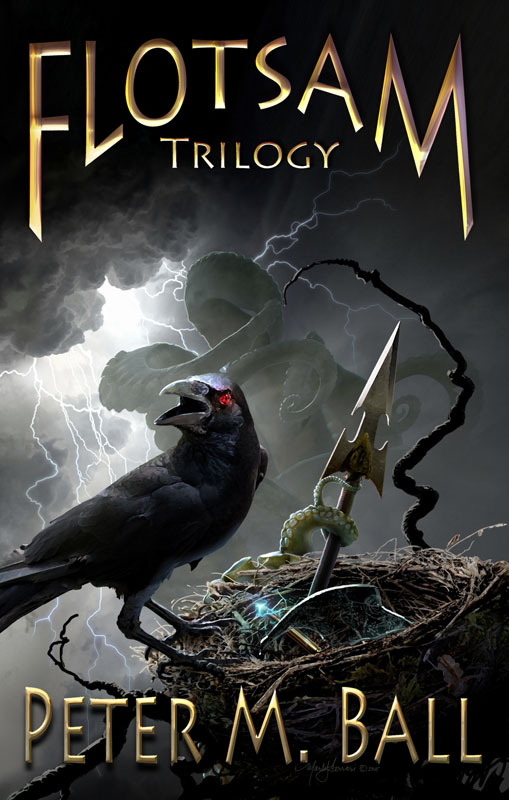 The Flotsam Trilogy omnibus by Peter M. Ball will be released on November 18, 2015. Cover art by Mark Ferrari. Isn't it divine?